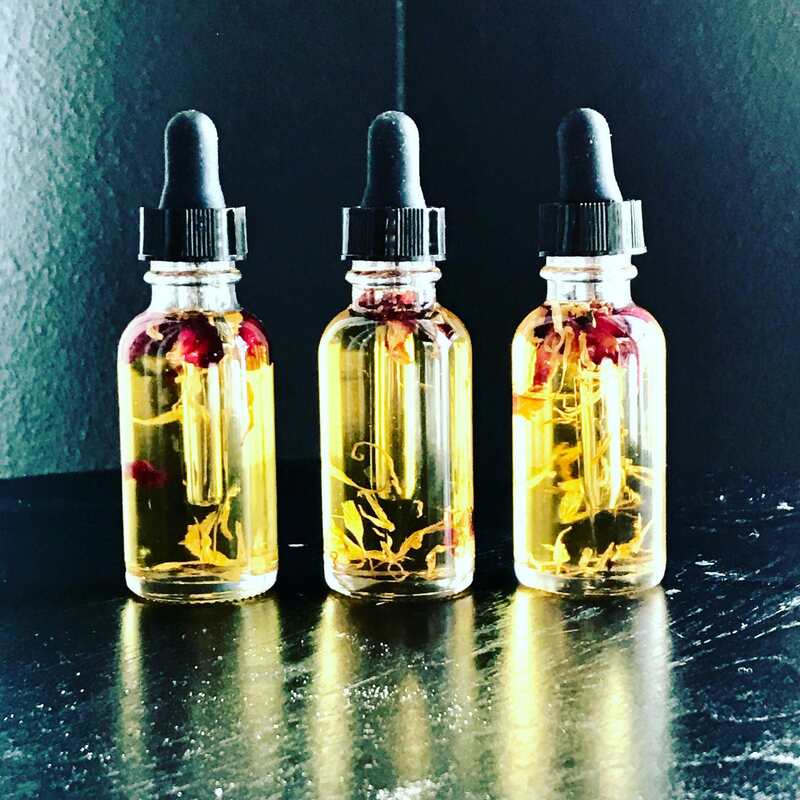 Anti-aging and moisturizing oil made with sacha inchi oil, marula oil, evening primrose oil, turmeric essential oil and carrot seed oil. Glowing, youthful and healthy supple skin. 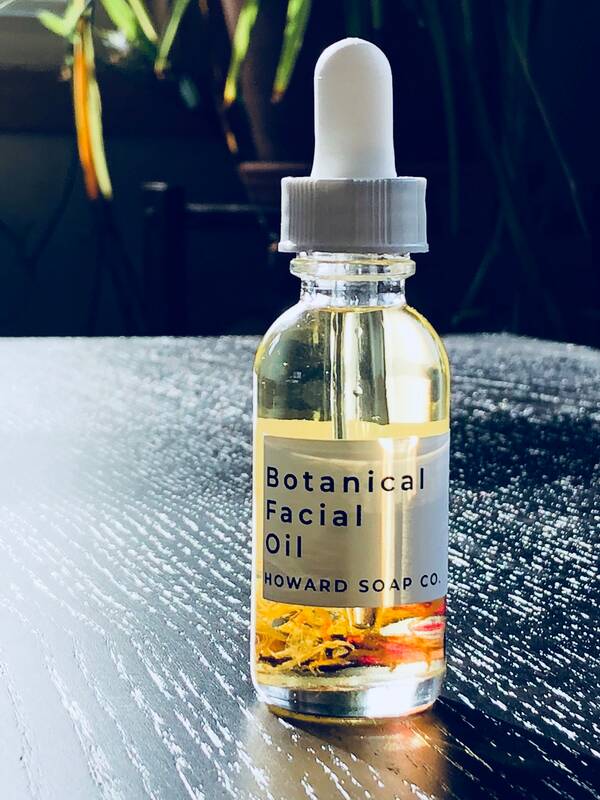 Howard Soap Co Best Seller! 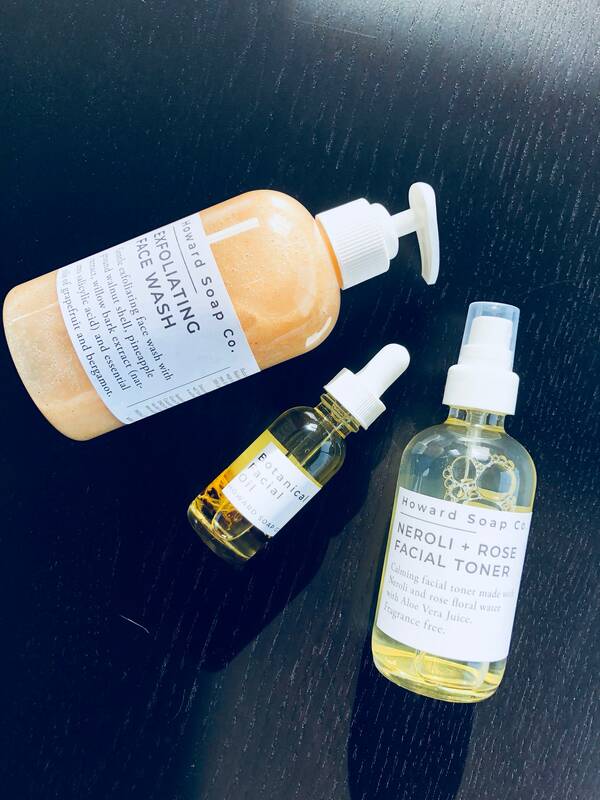 For best results use after HSC Exfoliating Face Wash and Neroli Rose Toner. Apply 2-3 drops to cleansed skin. Use morning and night. 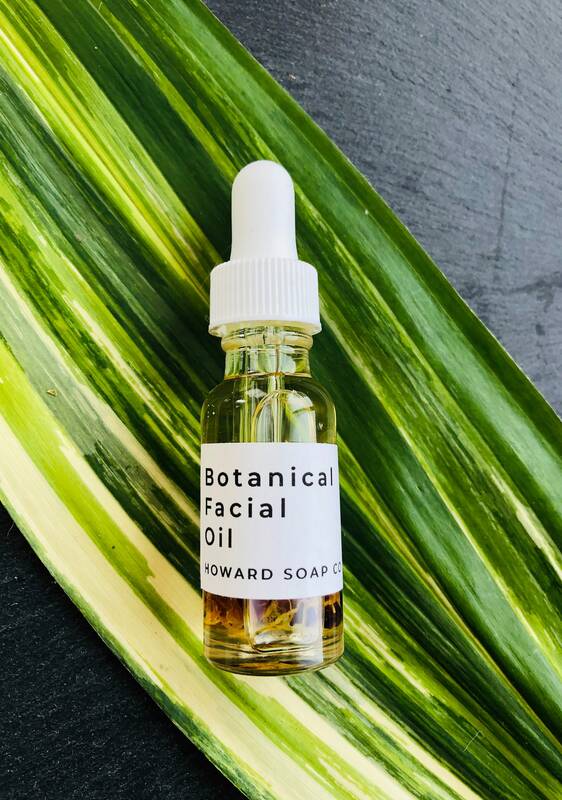 All Howard Soap Co products are handmade in small batches on site on a northern MN farm.